Bridge Turf Lawns is a family run business based in Courtlough in Balbriggan. The business was established in 2003 and has operated steadily since then. 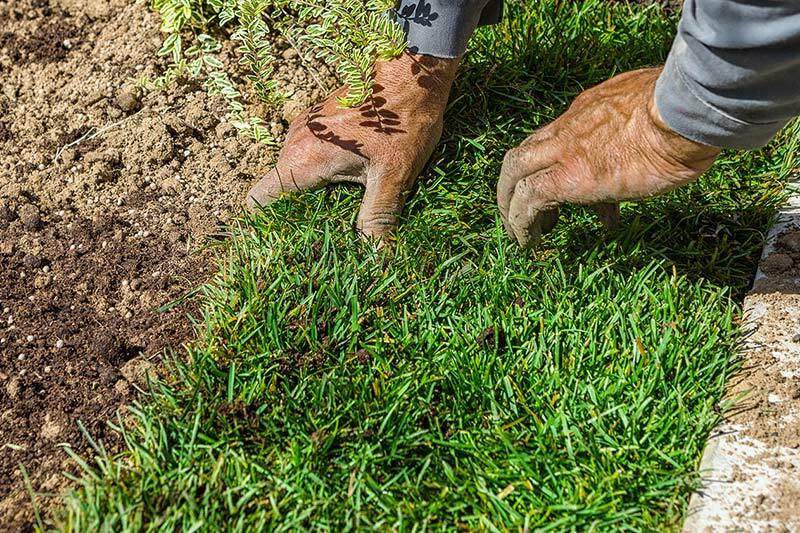 The business is located at the farm of Anthony Rooney and his family and it produces top quality lawn turf for landscaping, domestic lawns and sports grounds. Bridge Turf lawns offer a professional and expert service with excellent value for money. Bridge Turf Lawn grow their turf from seed specially selected from top varieties to ensure they maintain the highest standards from sowing to cultivation of fresh quality turf. This proposal was for the purchase of a Stone burier/Roller Packer for the production of high-quality Lawn Turf. This equipment will ensure the lawn turf is free of stones and is of the highest quality thereby being more sought after and more valuable. The promoter had identified high-value markets for this product and by acquiring the stone burier it will enable the company to supply to the high-end market which they cannot currently access. Support was sought for capital equipment to improve the quality of the product produced, enable access to new markets and sustain current employment levels. The promoter successfully purchased the Rotadarion RD250S stone burier. The promoter will now use this equipment to move into different markets and help sustain his current business in the present and expand in the future. Dublin Rural Leader belief in our project and their assistance to access funding for equipment has enabled us to reach a higher end of the market.